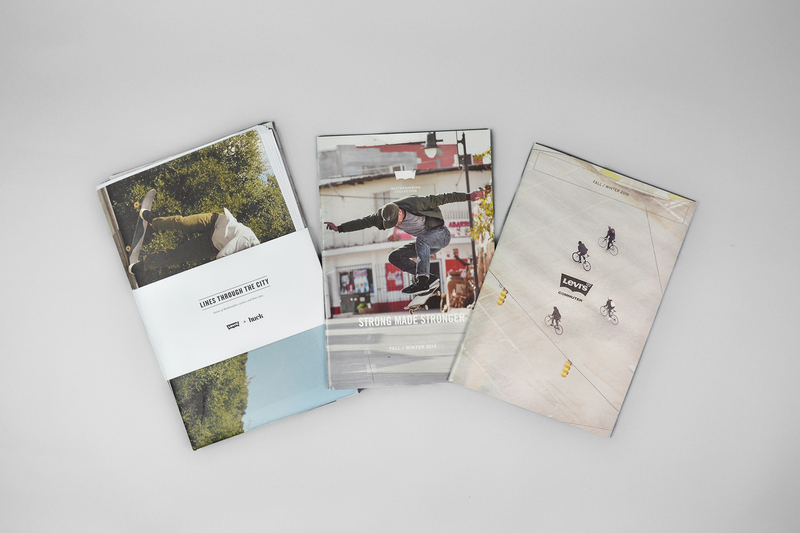 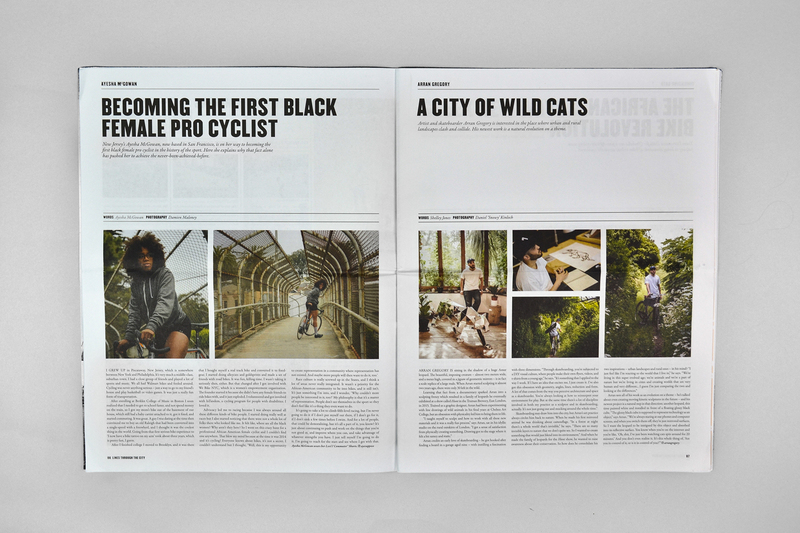 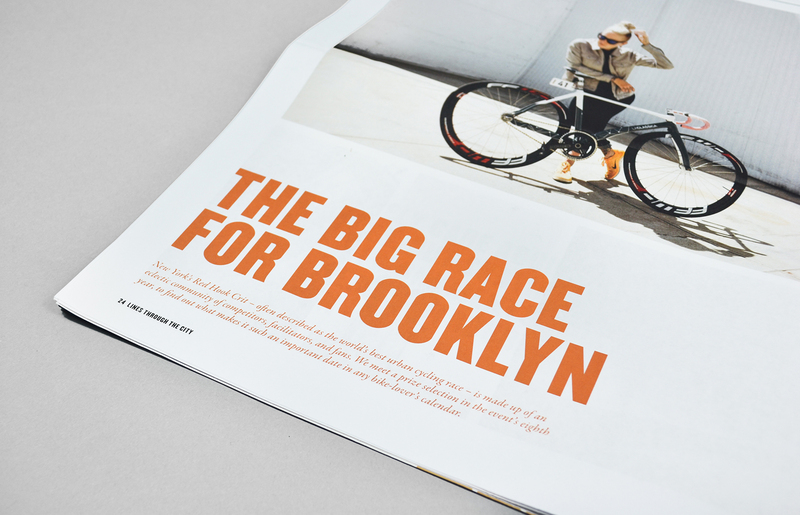 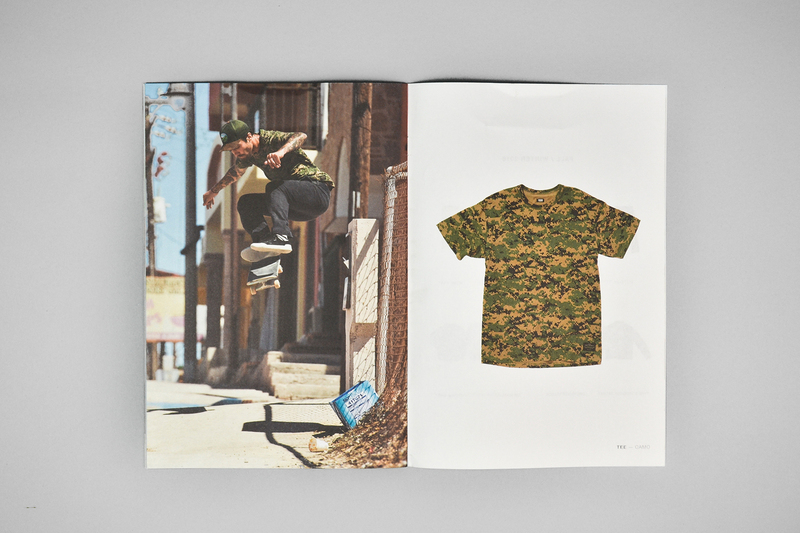 Imprint Projects partnered with Huck Magazine, a London-based youth culture platform, to produce editorial content celebrating cycling and skateboarding stories from around the world. 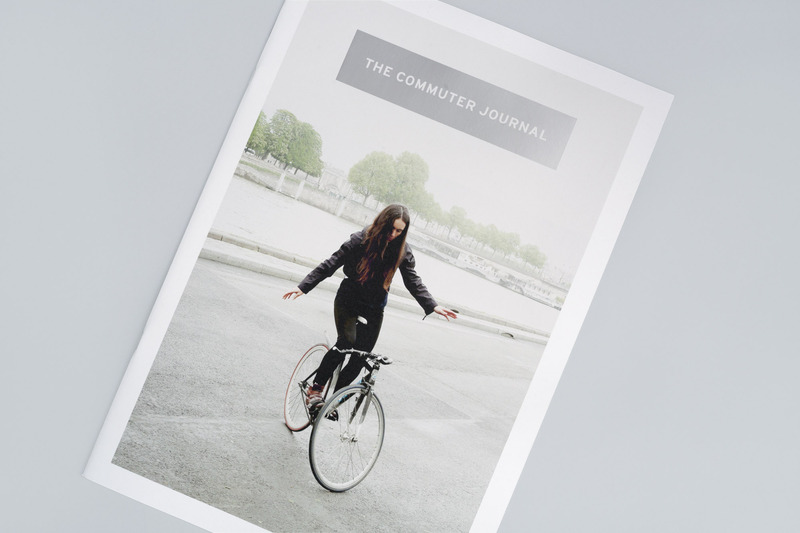 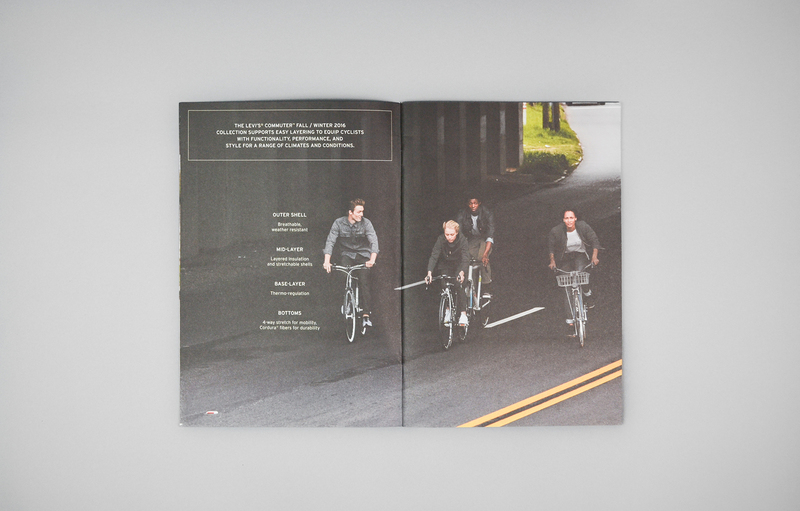 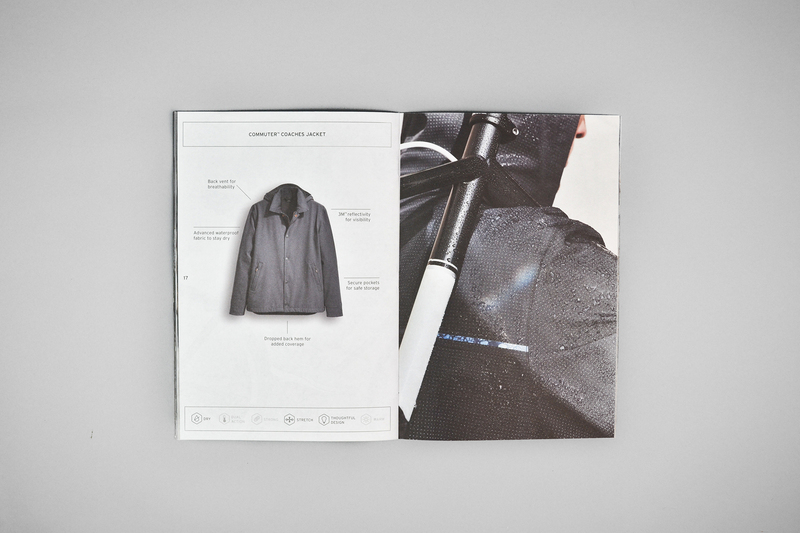 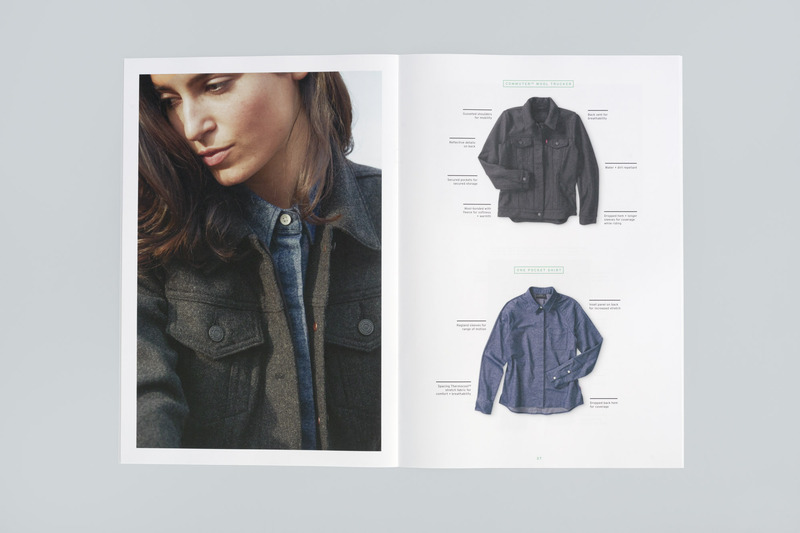 This lookbook for the Levi’s Commuter and Skateboarding collections was distributed to global partner and wholesale shops. 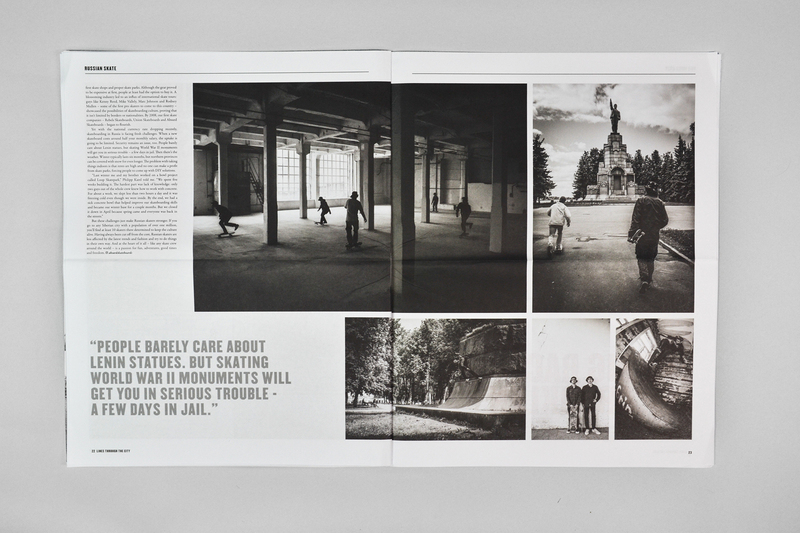 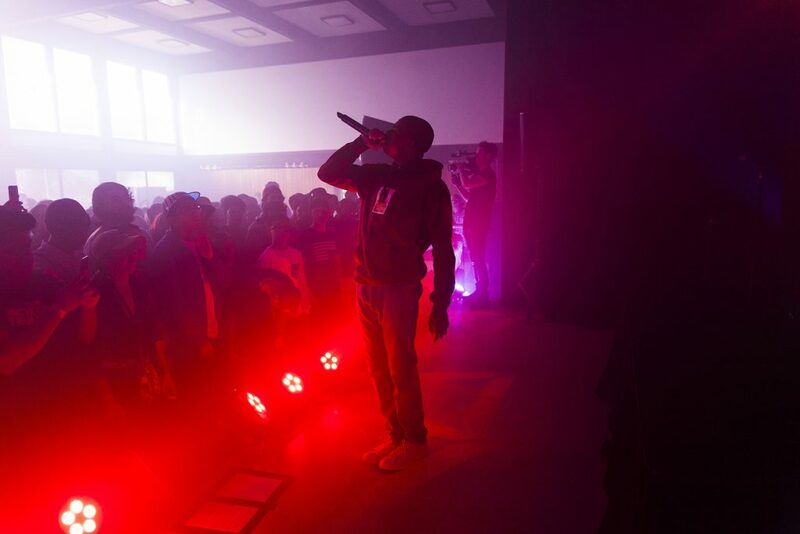 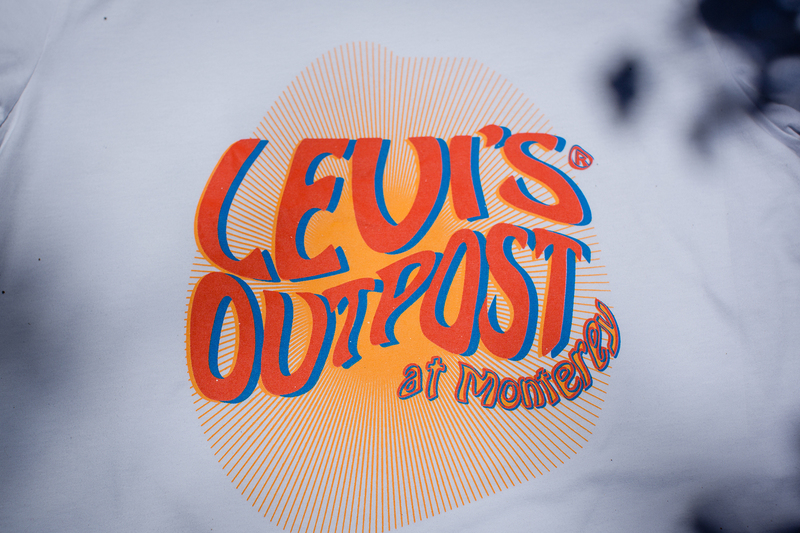 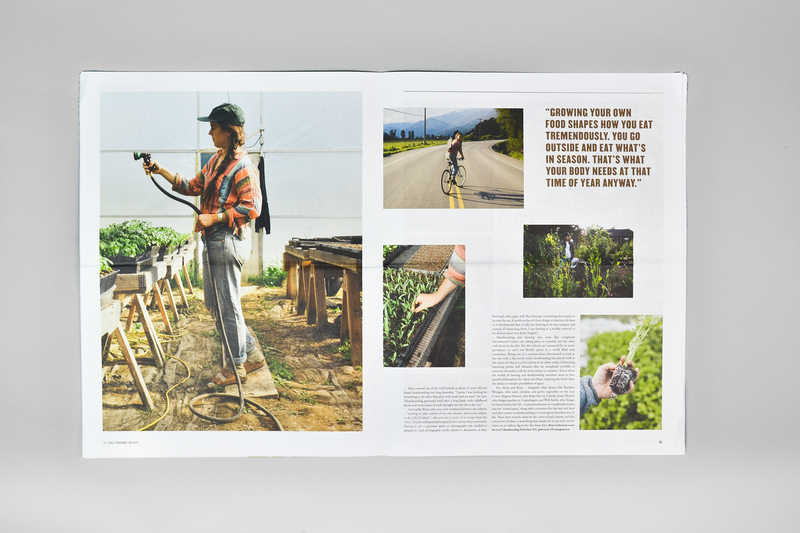 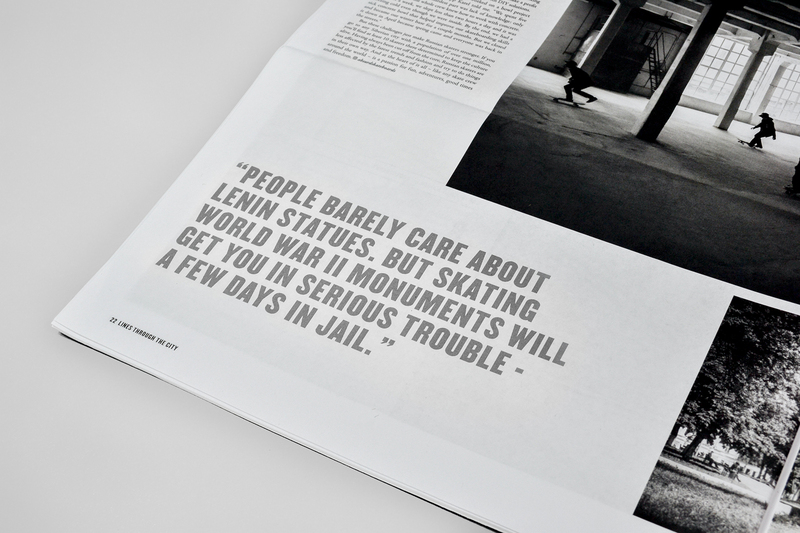 Levi’s and Huck also hosted articles, photo stories and videos on their own sites and social channels. 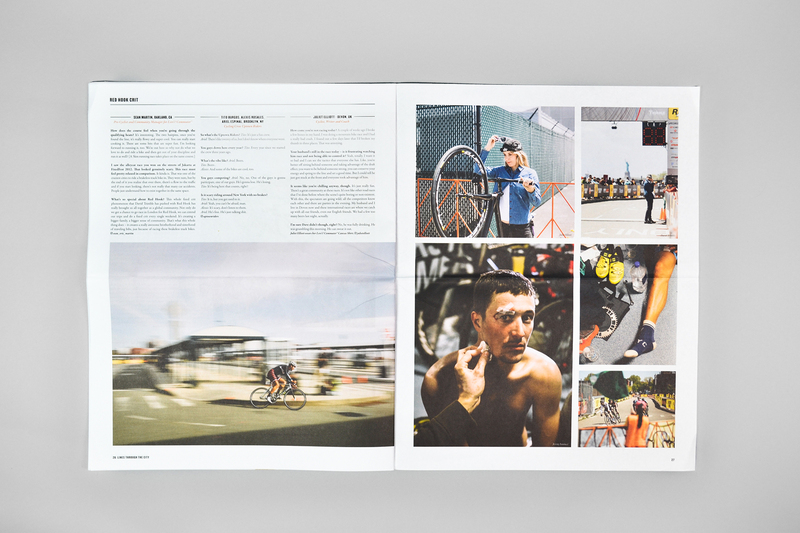 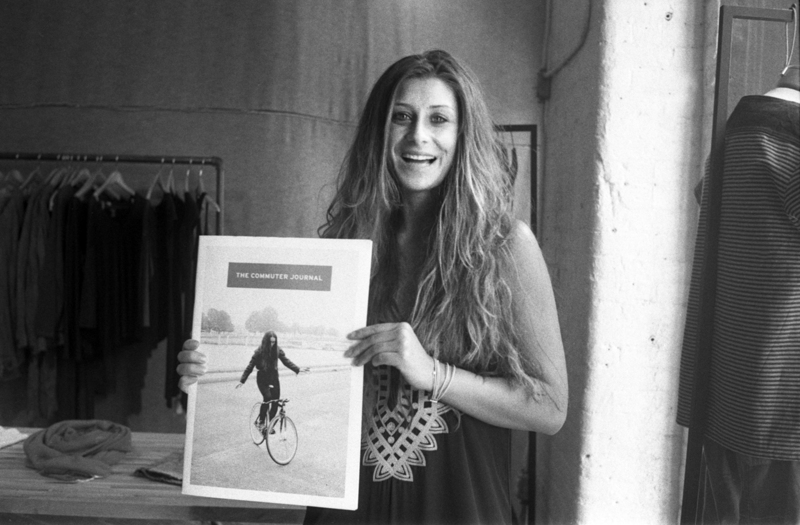 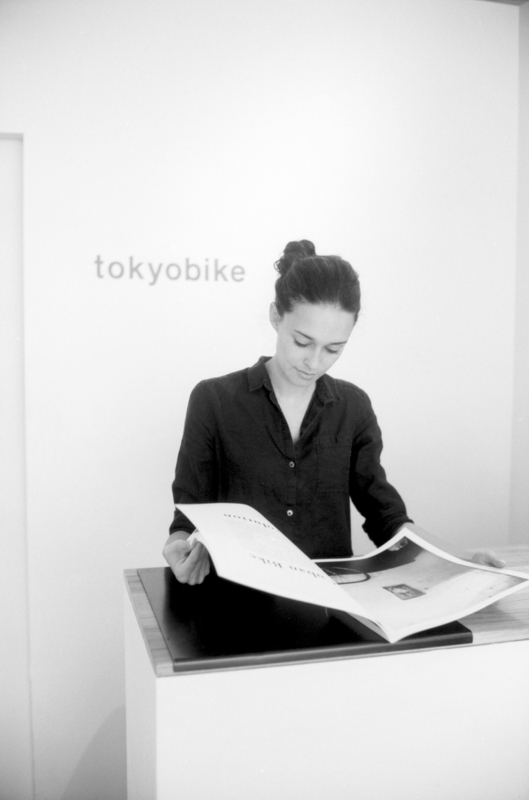 Stories of skateboarders, cyclists, and their cities. 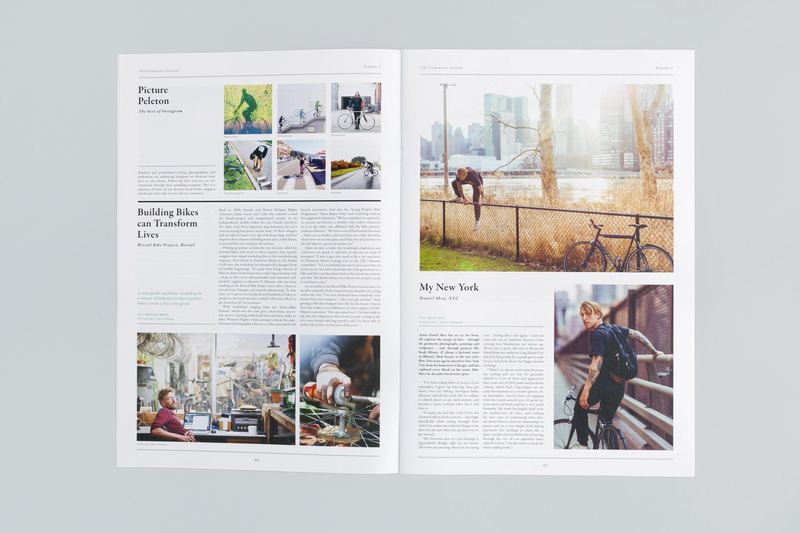 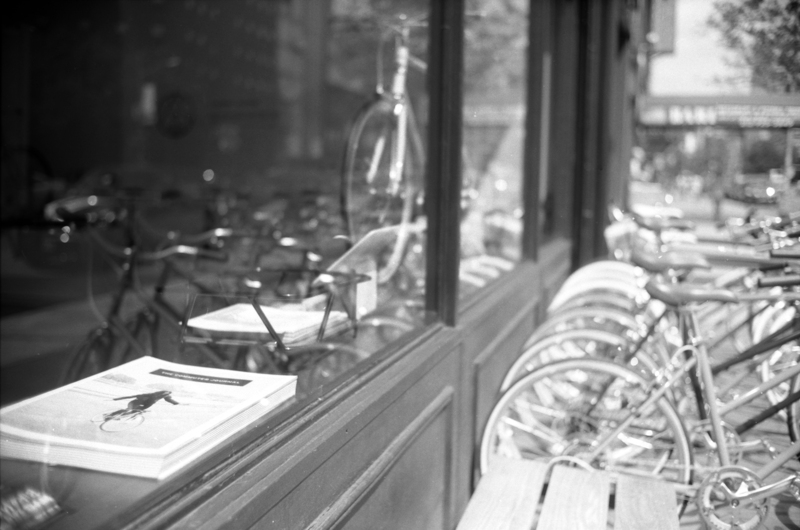 Cycling changes one’s perception of the city.